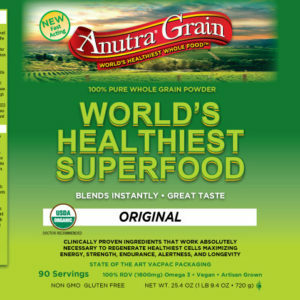 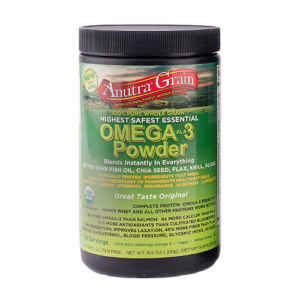 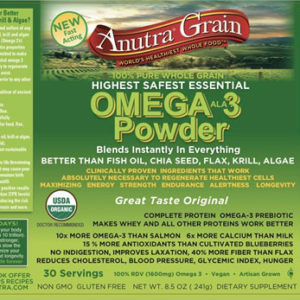 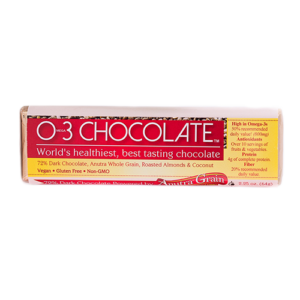 View cart “Anutra Grain Omega-3 Powder – 100% Real Chocolate ( 15 Day Supply)” has been added to your cart. 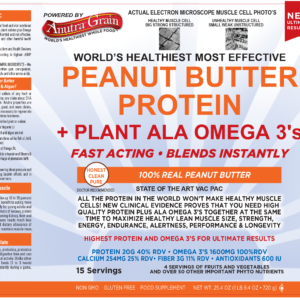 All the protein in the world won’t make healthy muscle cells! 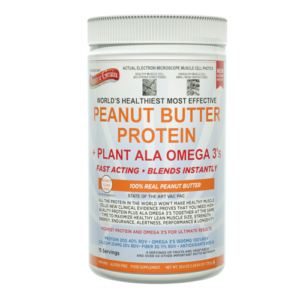 New clinical evidence proves that you need high quality protein plus ALA Omega 3’s together at the same time to maximize healthy lean muscle size, strength, energy, endurance, alertness, performance, & longevity. Highest Protein and Omega 3’s for Ultimate Results. 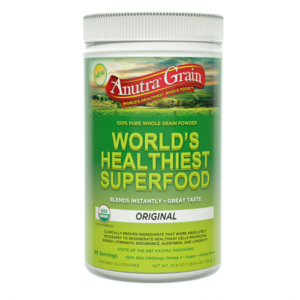 4 Servings of fruits and vegetables and over 50 other important phyto nutrients.